World Cup success in Baku/AZE! 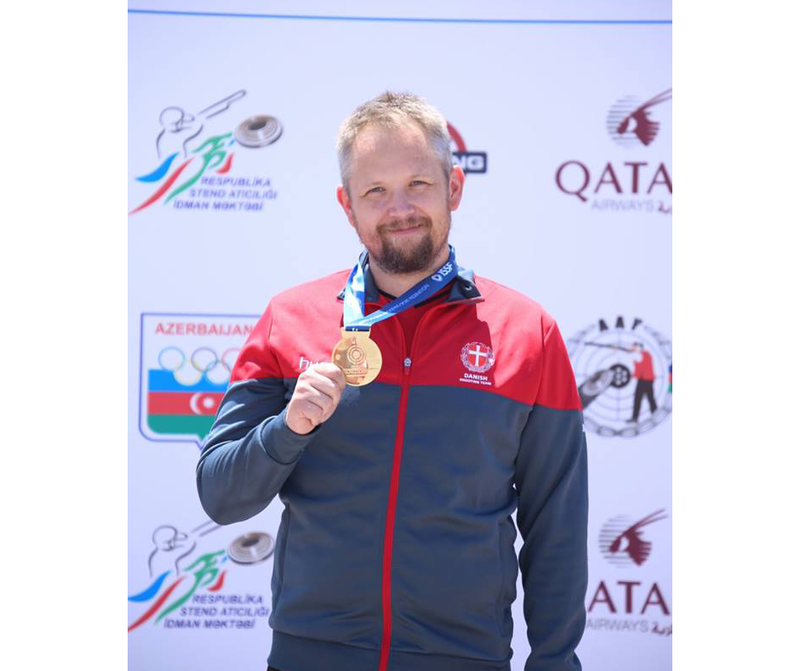 Yesterday Lapua sponsored shooter Torben Grimmel (DEN), currently World Ranking Number One, won the Gold Medal in 60 shots prone Men. Lapua Team shooter Christian Reitz (GER) secured victory in the 25 m rapid fire pistol Men. Congratulations Christian and Torben, great job!